Our GCC Community supports Coleman Yoakum, and we are delighted to see that he is sharing great things! Check out the video of his TED Talk - we hope you enjoy and continue to support his efforts as well. Coleman is the executive director of the Micah 6 Community, a community development nonprofit in Pontiac, Michigan. Their work focuses on issues of public health, neighborhood stabilization and community gardens. This talk was given at a TEDx event using the TED conference format but independently organized by a local community. As Christ is revealed in us, we will be a community that provides hope to our neighbors. We do this by fostering a culture to think outside of ourselves by praying, serving and giving. This year we are taking part in the "Pray. Serve. Give." 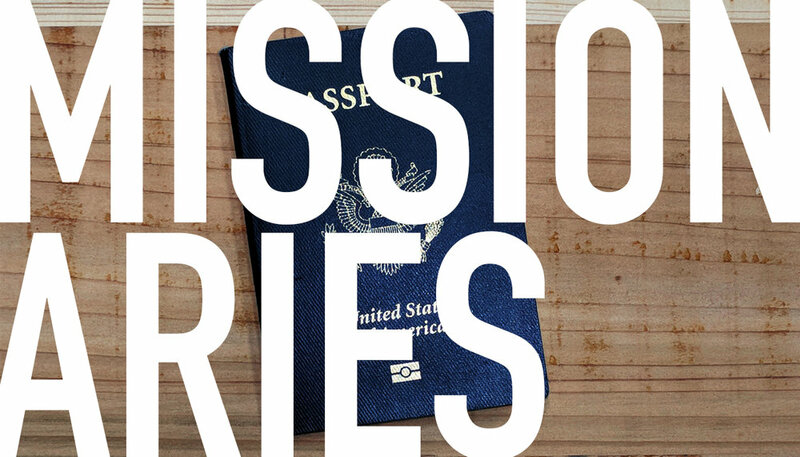 campaign, where each person at Grace is being challenged to give a hand in service, to pray for our missionaries, and to give towards our outreach ministry with NO BOUNDARIES. God's love for us has no limits, no boundaries. Imagine what He can do through us if we take the boundaries off of how we love our neighbors. To get involved with outreach or find out more, email Matt Beattie.